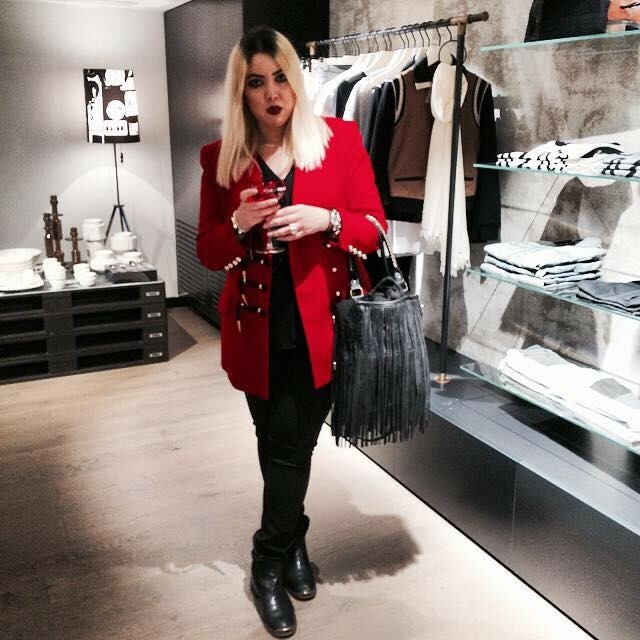 Lange Nacht der Mode 2015 - cocoroxic - Swiss Style Blog. 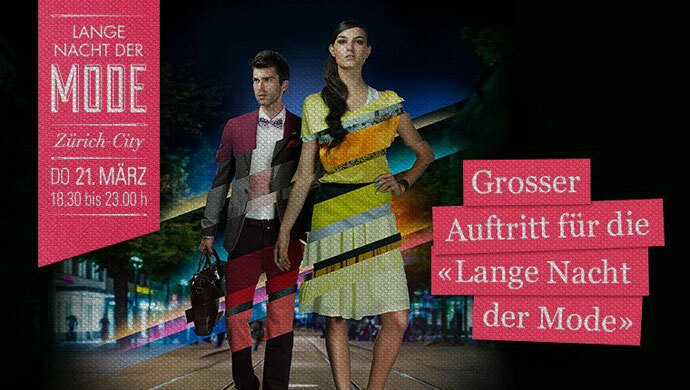 The 'Lange Nacht der Mode' takes place every once a year. 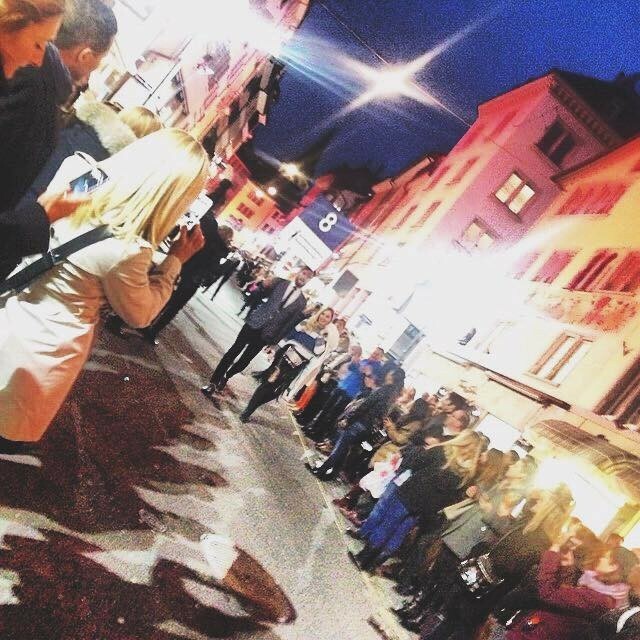 One of Zürich's biggest fashion event invites fashion victims and passionate lovers for a runway show in the inner-city's best and most popular department stores and brand houses. With free drinks, food and special guests this event is always a total blast for vogue fans in every age and size. So if you have missed this years 'Lange Nacht der Mode', I'd suggest you to visit the one next year and be ready for the Spring/Summer collection of the best brands in town. New collections will be presented and the opportunity to meet and greet the special guests and connect with them in an amicable way is guaranteed. So what are you waiting for? Save the date, dear fashion friends of mine.